FirstName is using Smore newsletters to spread the word online. 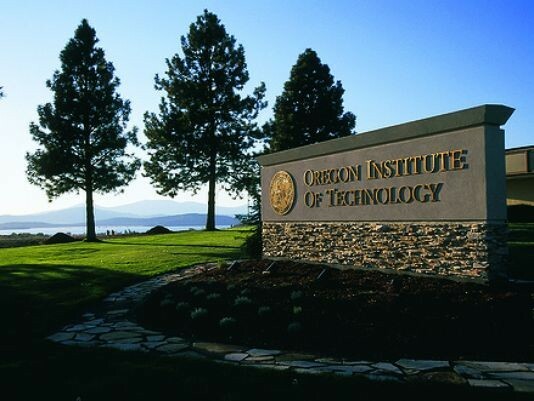 Oregon Tech (Oregon Institute of Technology) is a tech based school in Klamath Falls, OR. Though it is mainly a tech schools, they have degree's in many other practices, such as psychology, biology, and environmental sciences. After using a net calculator to figure out an estimate of the price range I will be looking at, I will spend about $22,000 a year in tuition and fees. This excludes a dorm room because I plan on renting a house with a friend. To get into OT, you must give your secondary GPA, your secondary high school records, and your admission scores (SAT/ACT). 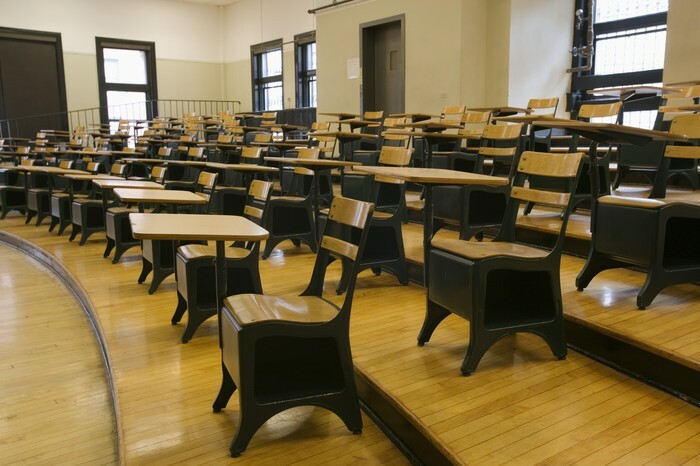 It is also recommended that you give proof of completion of the college-preparatory program. 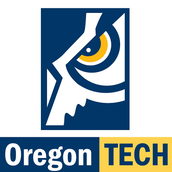 There are many available scholarships to Oregon Tech, including presidential scholarships, engineering honors scholarships, OWLS scholarships, and many more. I plan to apply for all scholarships that I can apply for, including an athletic scholarship if I continue with soccer. For FAFSA, the deadline is at the beginning of the year you apply for (so If you apply a form for the 15-16 year, you need it in before the beginning of first semester). The weather in Klamath Falls is usually a little bit colder then the rest of southern oregon, due to the higher elevation and wind. Despite all of this, it keeps the sun out for most of the year. 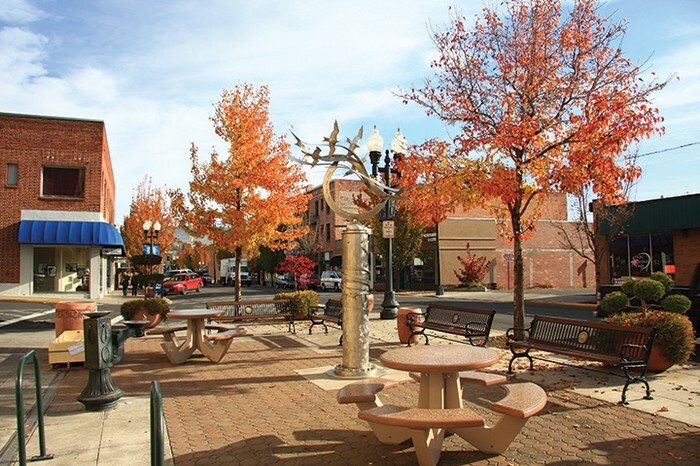 Klamath Falls has a very nice downtown full of small businesses and more commercial shops, along with plenty of restaurants to go to. 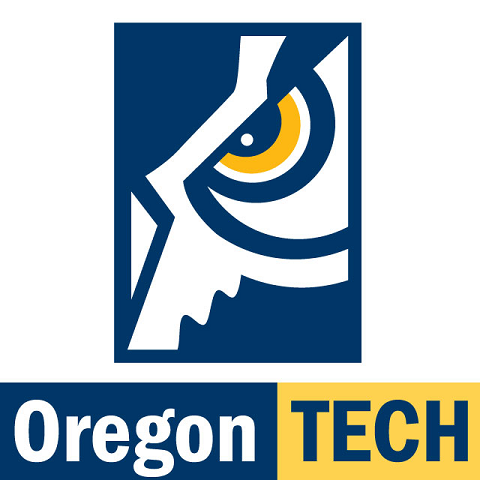 Oregon Tech, being one of the best schools on the west coast for radiology and other technical courses, only has a student to teacher ratio of about 30:1. This makes classes much more student/teacher oriented.